Diary of A Freedom Writer "The Experience"
Survivor... a word continuously thought of when reading this memoir. Upon the release of The Freedom Writers Diary and film adaptation starring Hilary Swank in 2007, New York Times bestselling author Darrius Garrett realized that both book and movie tell the Freedom Writer Story as a whole, but not on a personal level. During speaking engagements, the same questions always surface: "Did Ms. Gruwell change you? How did you make it out of the gang life? What stopped you from killing yourself?" Darrius's answers are inside. Diary of a Freedom Writer takes you on a journey beyond the classrooms to the treacherous streets of Long Beach, California. An innocent little boy born in poverty and raised in a violent environment, Darrius became a product of the streets, written off by the school and judicial systems alike, growing up in an environment full of gangs and drugs. 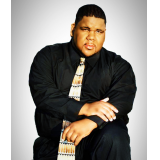 He spent his life searching for a father figure until he became a Freedom Writer, motivational speaker, bestselling author, and finally a father himself. His story is that of a man realizing his experiences are what made him the man he has been seeking to be all his life. Upon beating the odds, Diary of a Freedom Writer serves as proof that Darrius's story of struggle, life, change, and hope will uplift, educate, encourage, and inspire. OK friends, order this book! I have the great honors of being a Freedom Writer Teacher and knowing Darrius (portrayed as Marcus in the movie) as a friend. I had the great privilege of being one Darrius' reviewers as he was completing this book. 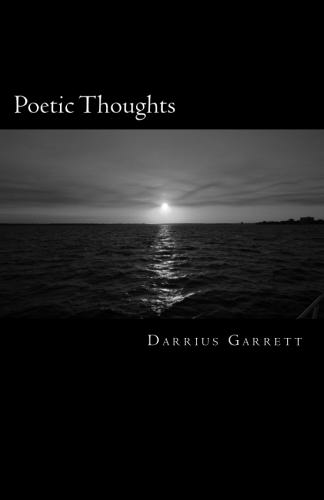 Both this book and Darrius were works in progress that turned out to very worthy of your interest and support. Could not put it down - compelling and relevant. I was struck by the raw honesty of the struggle to survive against all odds. In this autobiography of his life (to this point) and the Freedom Writers "Experience", Darrius opens it up and speaks to souls of all ages. Having purchased a pre-release copy I have got to have a classroom set!!! Well done Darrius - your Mom is smiling and we are all proud of you!! !.